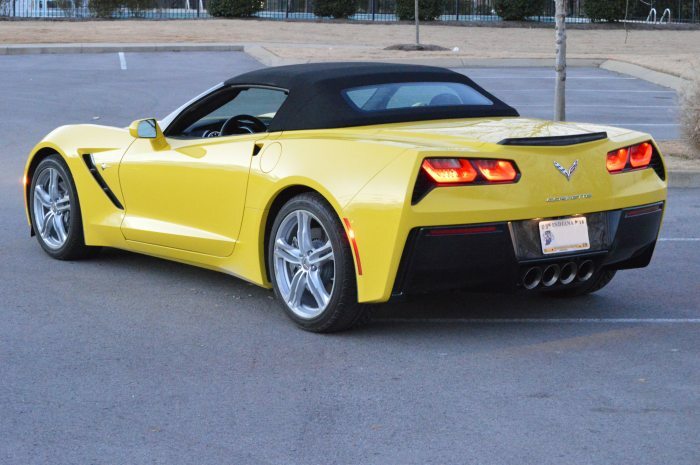 Like so many Corvette enthusiasts around the world, I have been clamoring for the opportunity to get my hands on one of the all-new seventh-generation Corvettes. 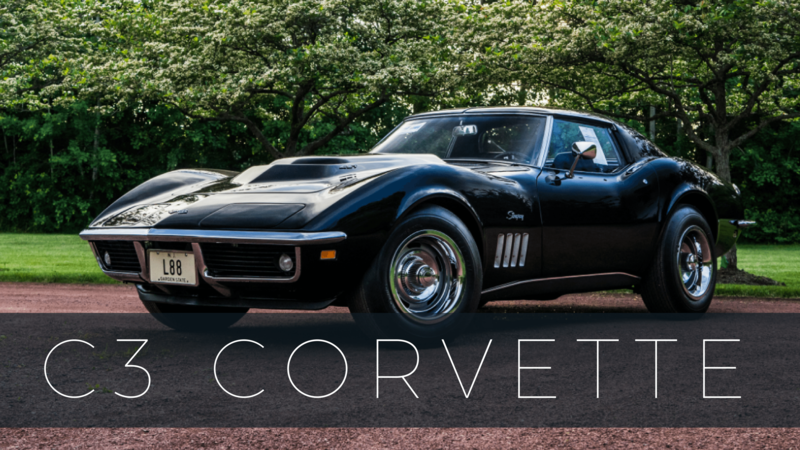 Despite my involvement with Corvsport.com, and all the events I’ve attended over all the years working on this website – including attending races across the country and countless events at the National Corvette Museum in Bowling Green, Kentucky, I have never had an opportunity to drive one of these amazing cars. Sure I’ve sat in them, and seen others drive them – even watched and read reviews about this car online – but nowhere along the way have I had the chance to put this car through its paces and find out for myself what the C7 Stingray is really all about…. ….at least until this past weekend. For our wedding anniversary, my wife managed to procure (much to my surprise and delight) a C7 Stringray for the entire weekend. 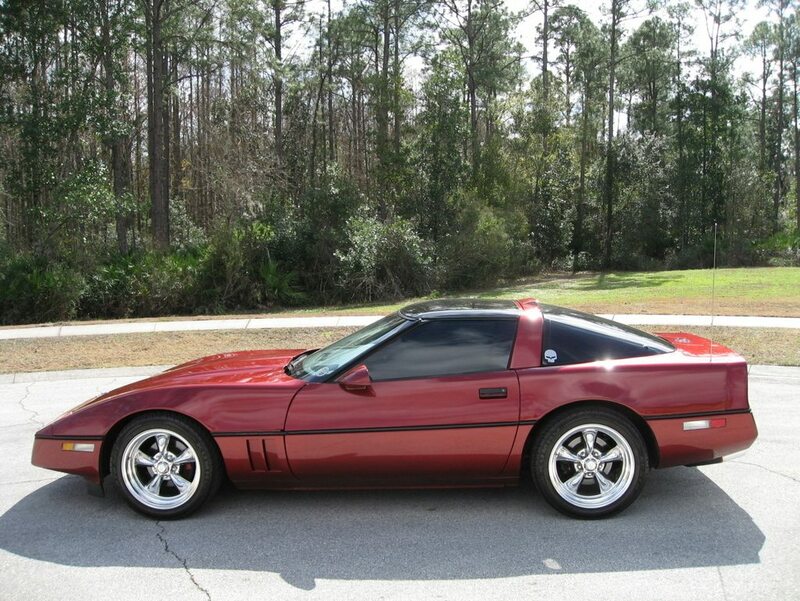 She, probably more than anybody, knows my passion for all-things Corvette, and she knew that putting me behind the wheel of this car would be one of the best anniversary presents she could ever give me. And she was right! I picked up the car Friday afternoon, literally AT noon, and spent a good majority of the weekend driving the car – mostly enjoying it as anyone would, but also occasionally putting it through its paces to gather some much needed “personal feedback” that I could share here on the Corvsport.com BlogSpot. What follows is my first-hand account of the car – everything I loved about it, and a few (very few) nitpicks that I uncovered along the way. To start, this car was everything the critics say it is. The car is beautifully laid out, adhering to the “form follows function” design parameters that were part of the Corvette design team’s objectives when designing the new Stingray. Of course, we’ve all seen the exterior of this newest-generation Corvette by now, and while I could expound upon the beauty of the car – how it is as much a “work of art” as a high-tech piece of automotive machinery – I will instead turn my attention to the interior of the car. From the moment you open the door, you are aware of the attention to detail that went into the design of the interior of the car as well as the exterior. The cockpit wraps around the driver, putting every tool – from steering wheel to stereo control – comfortably within reach. Even before starting the car, you are acutely aware that you’ve entered into a car that is chock full of technology. 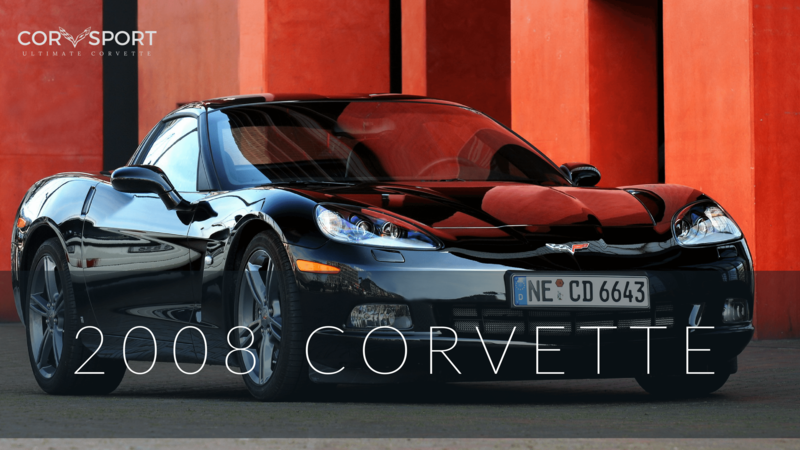 While many of the interfaces occur “virtually” through the Corvette’s built-in touchscreen, there are an equal number of analog buttons and levers that allow the driver to customize the car to his or her personal driving style. The ignition is a keyless pushbutton start located just to the right of the steering wheel. Like most automotive manufacturers today, this car is devoid of an ignition key and has, instead, a computer FOB that interfaces wirelessly with the car’s on-board computer. 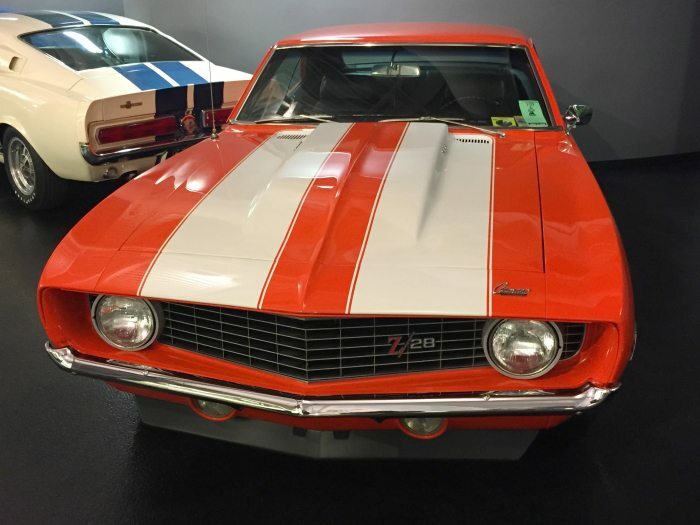 Upon pressing the ignition button, the car immediately turns over, and the occupants of the car are greeted by the familiar rumble of the Chevy powerplant – in this case a 6.2Litre LT-1 V8 engine. Once the engine is started, the car comes to life, and the various interfaces (from the hybrid analog/digital display dashboard to the touchscreen located in the center of the dashboard) alight to one of 12 pre-configured setups. At this point, it is important to note that the 2016 Stingray (both Coupe and Convertible) have a selector dial located on the center console that allow the driver to select from one of five driving modes. There is W (Weather), E (Economy), T (Touring), S (Sport), and TR (Track) modes available simply by turning the dial. What’s interesting is that each of these options is selected, the exhaust tone changes -something that can easily be heard even by an untrained ear. The most notable difference is between sport and touring. Where the sport mode has a louder, deeper rumble (a growl, if you will) to it, the touring mode is more subdued – almost quiet by comparison. For my part, I spent most of my time driving the car in the “Sport Mode”. While I did try all but the “Weather” setting (we had great weather over the weekend and I therefore did not need to utilize this option), I found that the Sport mode best matched my driving style. 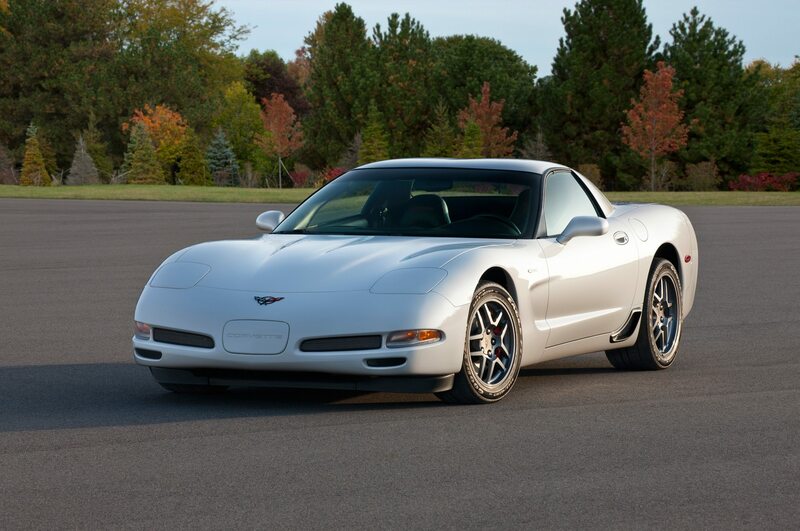 It gave the car the throatier tone that I relate to a Corvette, and it was the most enjoyable driving mode given the type of driving I was doing. Getting familiar with the car took a little time – but this is not a criticism of the car. 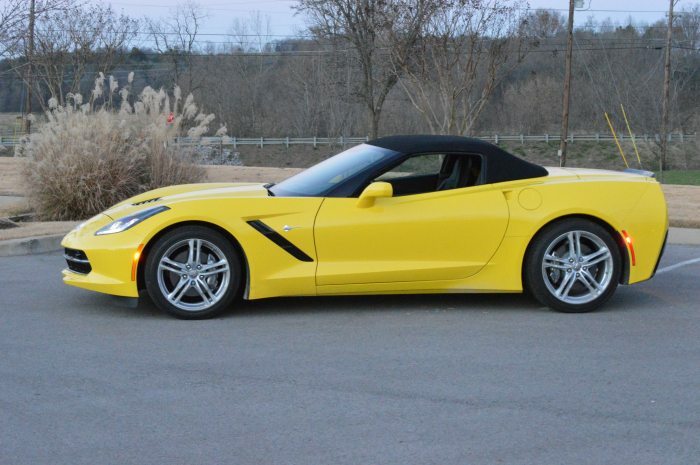 To the contrary, there is a lot to discover on the C7 Corvette. Between the various driver modes, the number of customizable settings for the driver’s dashboard, the various displays on the HUD (Heads Up Display), and the large amount of programs and options available on the car’s center display screen, getting to know this car would take anyone a decent amount of time. However, once I had the car to myself for a bit, I quickly discovered how to configure the car (at least partially) to my personal preferences. But what about power and performance you ask? Well friends, let me tell you, this car does NOT disappoint. Given that I live in an areas with a better than average police department, I was hesitant to open the car up within the city limits. That’s not to say that I didn’t finesse the pedal a little even in the busier city streets – and when I did, the car responded. However, when I got out of the city and hit some of the many miles of country roads closer to my home, this is when the car truly came to life. 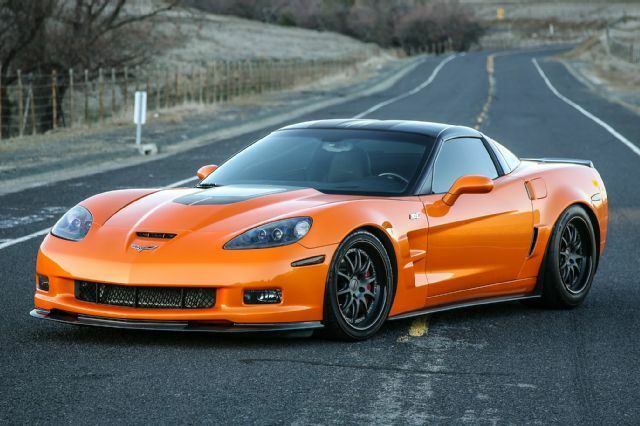 All of Chevrolet’s claims about the Corvette’s power are absolutely true. This car, which boasts 460 horsepower, delivers. The car puts you solidly back in your seat and moves through the acceleration curve in a hurry – taking you from standing still to well over 60 miles per hour in just a few seconds. At the same time, the car can be incredibly reserved when it needs to be. While pouncing on the accelerator pedal will certainly launch the car at incredible speeds, the car is equally drivable as a cruiser, without much (really any) need to favor the pedal. Acceleration is very controllable based on the driver’s wants and needs, and the car handles equally well in congested traffic as it does all alone on the open road. This actually impressed me quite a bit, especially given that the car is capable of such dizzying speeds. 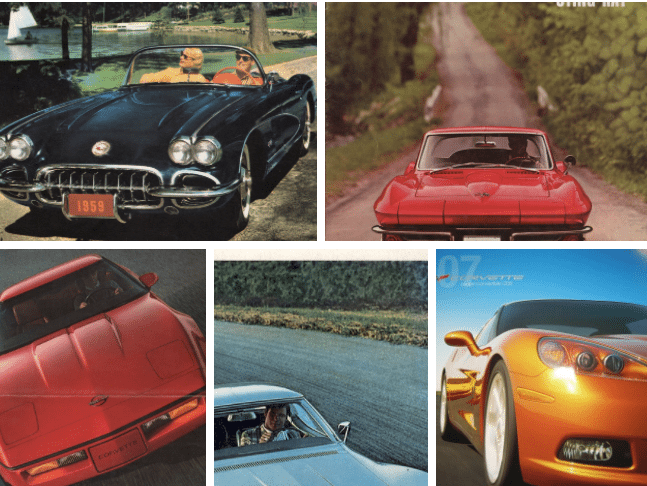 The Corvette was fun to drive – with an accelerator pedal that was almost intuitively easy to learn to manage. 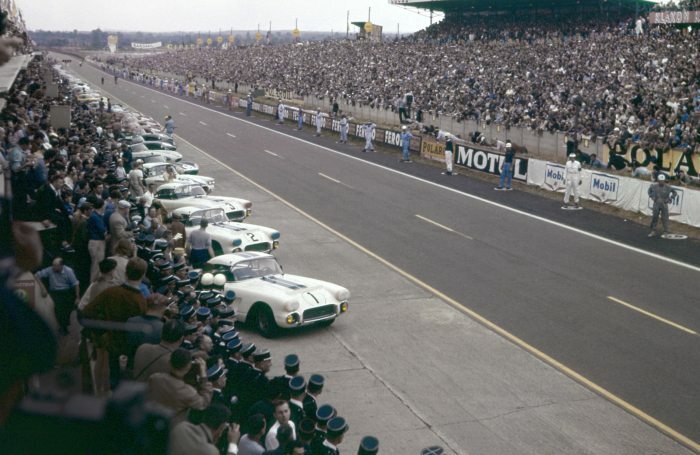 The power was there whenever you wanted it, but the car didn’t surprise you when easing down on the accelerator for the first time. The car I drove was an 8-speed automatic. While I would have selected a 7-speed manual transmission as my personal preference, driving the automatic transmission did not lessen my enjoyment of the driving experience. I think that this is due, in large part, to just how connected the Corvette makes the driver feel throughout the experience. The car provides the driver with all sorts of feedback – like the number of G-forces being experienced (in real time) by the occupants of the car, or by providing a number of graphical interfaces that can be customized to show everything from oil coolant temperatures and pressures to engine RPMs and much, MUCH more. More than that, the car made me feel connected to the road. 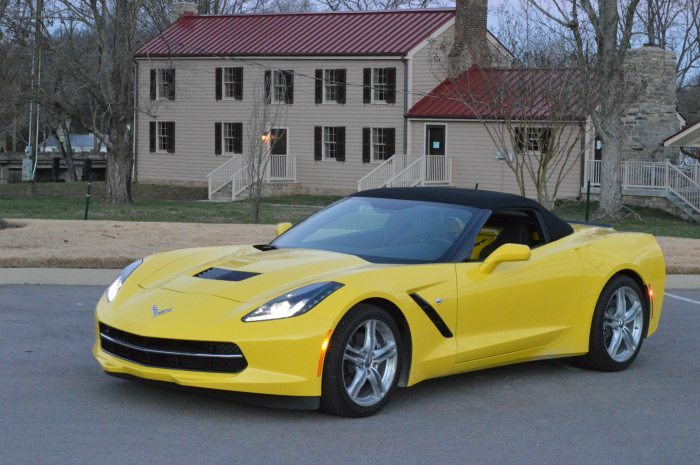 While the car has the road-hugging suspension you’d expect in a sports car, the C7 Corvette did not beat its occupants up, even on roads whose conditions were less than optimal. You were aware of divots and imperfections in the pavement, but the car also managed them without knocking the driver around in the cabin. This really made the driving experience all that much more enjoyable. One item I would like to share with all of my taller, heavier readers out there -and please don’t be offended – for I am both a taller AND heavier driver myself – is how comfortable I was during my entire driving experience. I spent a lot of hours in this car over the weekend – and I do mean A LOT – I put over 350 miles on the car in three days – and during all that time, I never felt cramped or uncomfortable at all. In the interest of being objective, I do admit that it took me a little time to adjust the driver seat to a point where I was comfortable without my head brushing the convertible top, but this was easily figured out and, once I had made the adjustments, I was completely comfortable driving the car – even for several hours at a time! The car had a surprising amount of legroom for me (I measure in at 6′-4″ tall) as well as a good amount of side to side space. I even drove the car with a number of other large, adult males as passengers, and at no time did anyone feel cramped or uncomfortable. 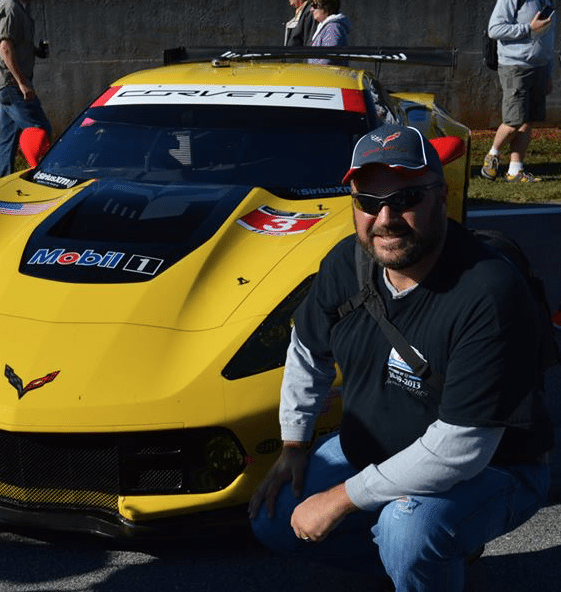 While I’ve read many articles arguing both sides of the space issue within this new Corvette, I will say that, for a guy who weighs in at over 300lbs and is as tall as I am, I never felt uncomfortable at all. So all that said, what didn’t I like? Well, as I mentioned at the start of the article, there wasn’t much of anything that I didn’t like, save for a few VERY minor details. For one, the seatbelt guide (located on the upper left head rest area of the driver’s seat) kept allowing the seatbelt to slip out of it. This made it more difficult for me to reach the seatbelt upon entering the vehicle. Every time I put the seatbelt back in the seatbelt guide, it would fall out the moment I loosed the seatbelt for any reason. For another, the C7 Convertible’s trunk lid can only be opened using the car’s key FOB, or by releasing it from the interior of the car. 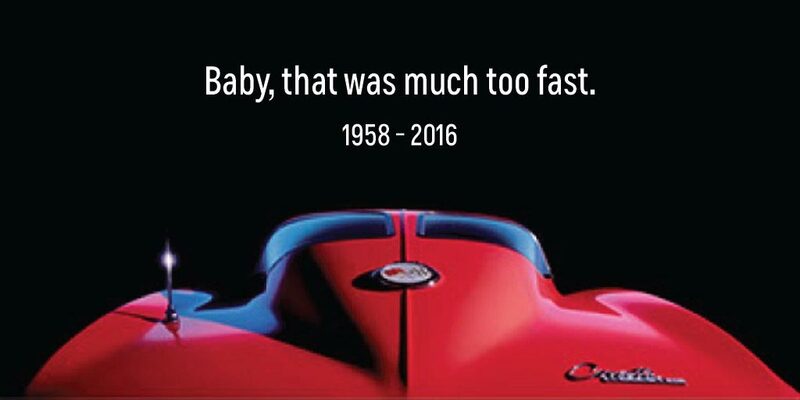 As I said, this was/is not a big deal, but it is something that could pose potential issues for Corvette owners as this generation of car begins to age. Since there appears to be no mechanical override (at least that I was aware of), gaining access to the trunk could eventually pose a problem if the electric solenoid failed or if someone misplaced the ignition FOB. Those couple of tiny items aside, I was elated to have had the experiences I had with this brand-new 2016 Corvette Stingray Convertible. While I am sad to have to take it back tomorrow, I feel equally blessed to have been afforded the opportunity to enjoy this incredible sports car. The experience of driving such a powerful, well-engineered Corvette is everything that the critics (myself included now) says that it is. 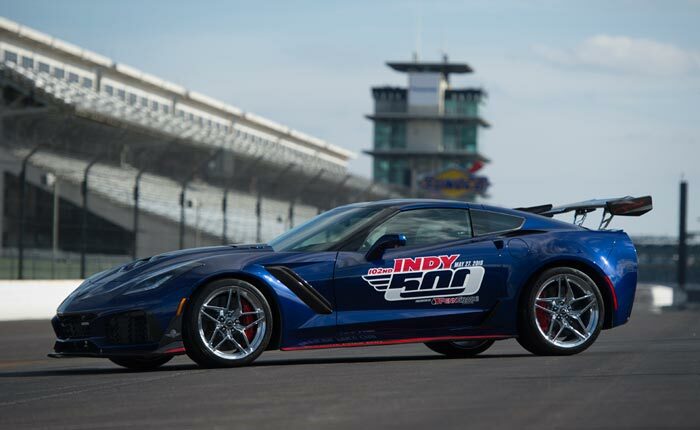 ZR1 Named Official Pace Car of the Indy 500!